Whitewater rafting on the Middle Fork of the Salmon River in Idaho with OARS is one of the world’s premium adventure travel activities. 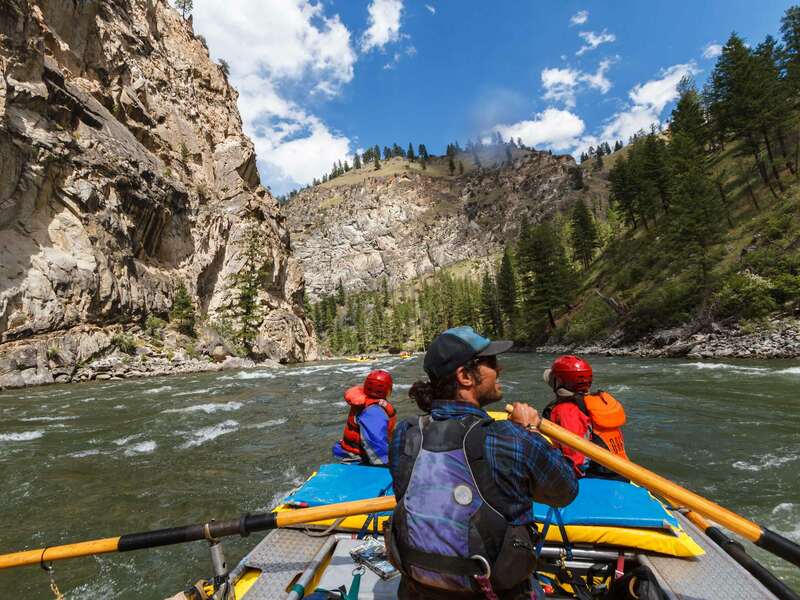 Often thought of as the most spectacular river in Idaho, the ‘Wild and Scenic’ Middle Fork of the Salmon’s legendary waters churn through the high country forest and granite canyons of some of Idaho’s most storied spaces. 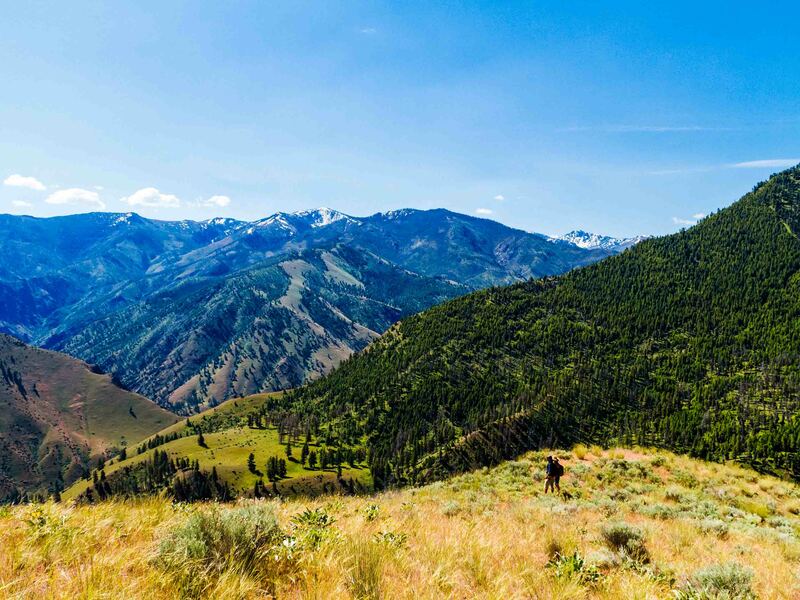 On this unforgettable 6 day trip you will enjoy stunning Idaho scenery, abundant wildlife, soothing hot springs, and exhilarating rapids; pair that with award-winning wines and gourmet meals prepared by a renowned chef and you have the trip of a lifetime. Designed especially for those who love wine and also enjoy rafting, our wine trips offer an elegant alternative to our regular fare. After a day of splashy river rafting, enjoy gourmet meals and premium wines recommended by some of the best vintners in the West and introduced by regional wine experts. Join us on the Middle Fork of the Salmon River in a raft or inflatable kayak for our ‘Wine On The River’ trip. We’ll enjoy some easy side hikes, Native American sites, catered camping, gourmet meals, and fine wines. The Middle Fork of the Salmon River flows 100 miles through National Forest land in the Salmon Mountains into the Main Salmon which then flows into the Snake River. Within this stunning canyon you will find rapids ranging from class III-IV.